The radio had a frequency operating range from approximately 37.8 mHz to 48 mHz, divided into 18 channels. The IF frequency was 6 mHz. The radio operated on 12 volts. 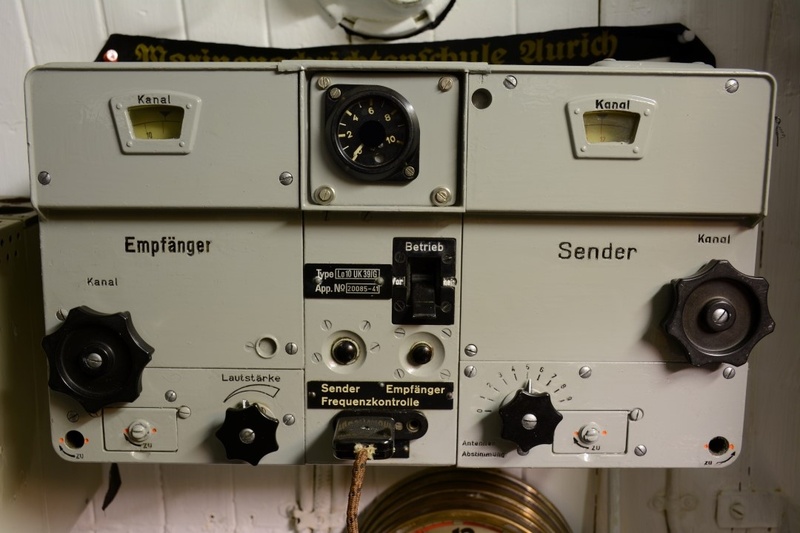 Even though it only had "line-of-sight" operating distance, the Marine Fritz was considered a "luxury" radio by the U-boats lucky enough to have one on board. The antenna for the Lo10UK39 was a hand-hoisted UHF vertical located on the bridge. The antenna could only be accessed when the U-boat was running on the surface.